I will keep a daily journal of thoughts, feelings and impressions from the day. This will allow me to ‘sort out’ my thoughts, become aware of what is going on for me and process the things I need to adapt to. I will need a dedicated notebook to write in and somewhere safe to keep it. I might need to schedule this in each day in order to get in the habit of doing it and it might take a while to get used to writing. It doesn’t matter what I write or how I write it, the point is to get in the habit of connecting non-judgmentally with my own inner states and learn ways of expressing them. Part of accessing support is being able to express our need, and this will be a good way of working on that. At the same time, writing each day can help to calm racing thoughts and sort out any sense of confusion. If I am ever finding it difficult to write anything down, I will write down ‘the story of my day’ and finish it off by saying how I feel about that. If I have any further thoughts I can then write those down, in that way start to bring my thoughts and feelings to the surface. If doing this exercise leads me to think on things that upset or distress me, I will practice self-soothing and mindfulness exercises to comfort myself back to the present, current moment, in which I am safe. I will experiment with different ways of writing about my day until I find a way that allows me to sort out my thoughts without intensifying the distressing aspects of them. Once I am used to expressing myself in a daily journal, I will add it to my Personal Coping Kete as a way of expressing my thoughts privately during times of stress and distress. I will spend 10 minutes each evening, somewhere comfortable, wrapped in a feather duvet or other really snuggly blanket. I might turn the lights down or light some candles and play some quiet, relaxing music or enjoy some silence. This is ten minutes for comfort – I will focus my mind on all of the sensations of comfort in this moment by observing and describing them to myself. When my mind wanders onto concerns of the day, I will gently turn my thoughts back to the sensation of being enfolded in the warm blanket and each of the places where it touches my body. No matter how I have been feeling, I will allow myself this time of calm and comfort. By giving myself regular, unconditional comfort, I will create a more nurturing relationship with myself. 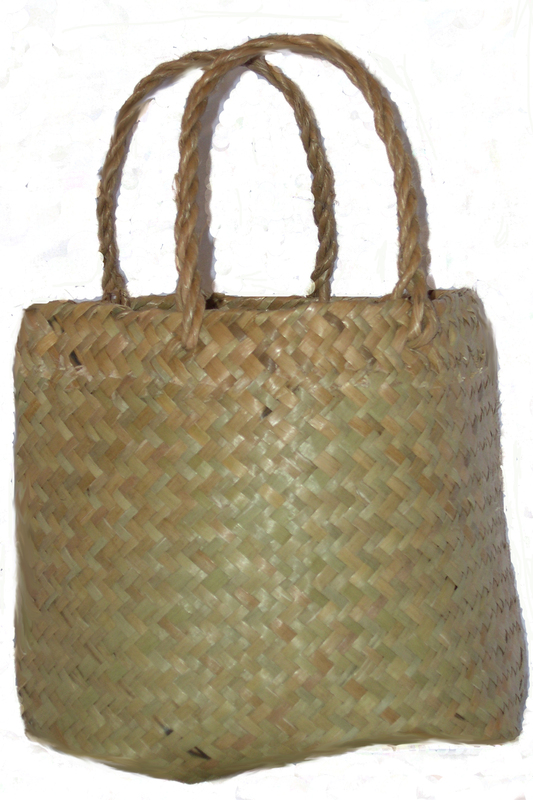 Once I am comfortable with giving myself regular moments of comfort, I will add it to my Personal Coping Kete as a strategy for self-soothing when things get tough. I will create opportunities for enjoyment and positive emotion by inviting friends, family-members, colleagues or acquaintances to do things. This week, I will invite someone to do something or seek invitations to join in with other people almost every day. I will understand that people are not always available and don’t always enjoy the same things. When one invitation does not work out, I will make another one. In this way I will give myself some positive environments and the chance to experience positive emotion and form meaningful connections. My invitations may result in future activities instead of immediate ones, and this will give me something to look forward to. I will also strengthen my social interaction skills as I practice making and seeking invitations and following through on them. I might experience anxiety in doing this week’s experiment in engagement. This week, I will suspend my beliefs/fears about how other people might think of or respond to me. I will use self-soothing strategies to calm those fears and allow for the possibility that something better will arise from engaging in more activities with more people and opening my experience up to new things. 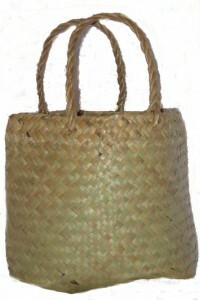 Once I am comfortable inviting opportunities for positive interactions, I will add it to my Personal Coping Kete as a strategy for shifting low moods and negative thoughts in times of distress.